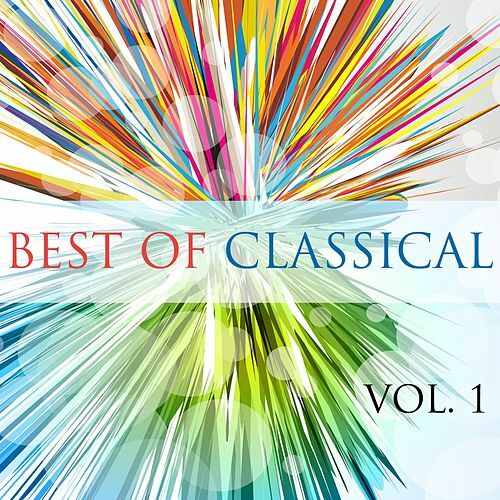 Best Of Classical. Selected Popular Masterpieces, Vol. 1.